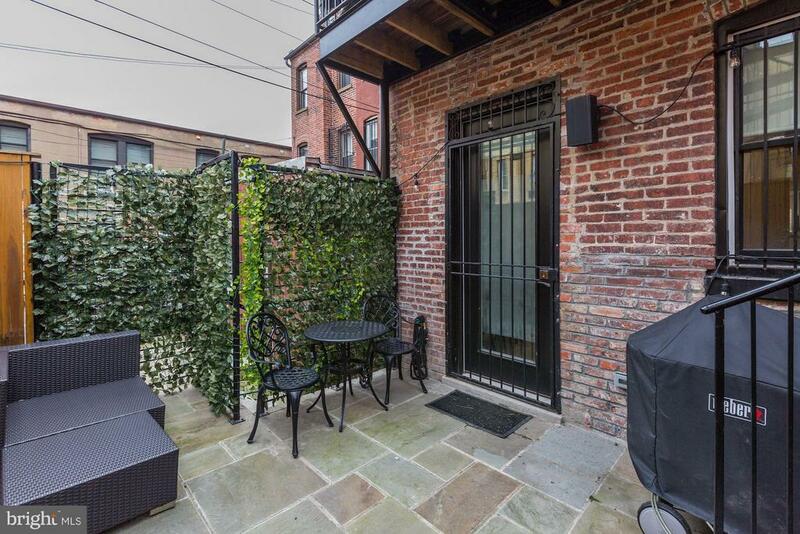 Outdoor patio - perfect for entertaining! 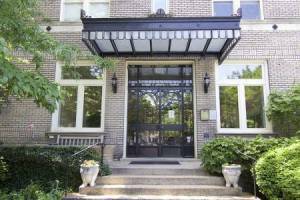 Prestigious Kalorama - quiet street. 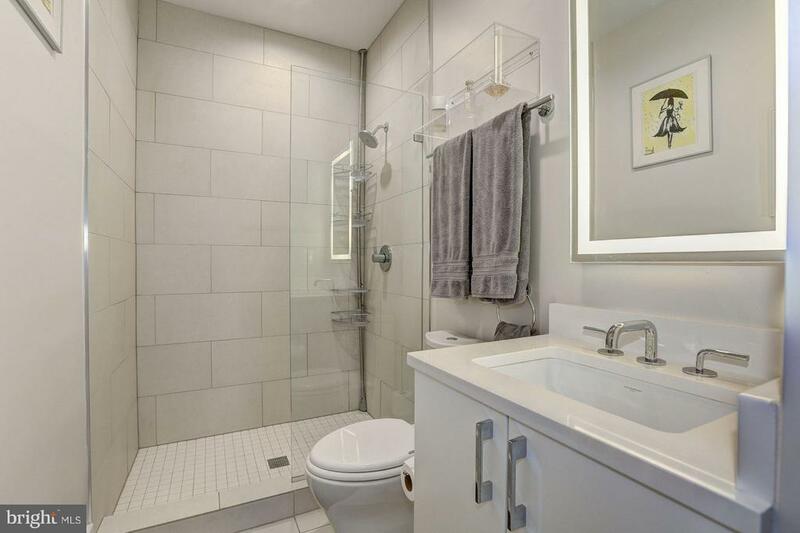 Stunning unit in the KALORAMA VIEW. 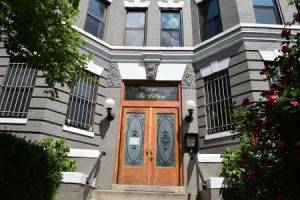 New development in 2016. 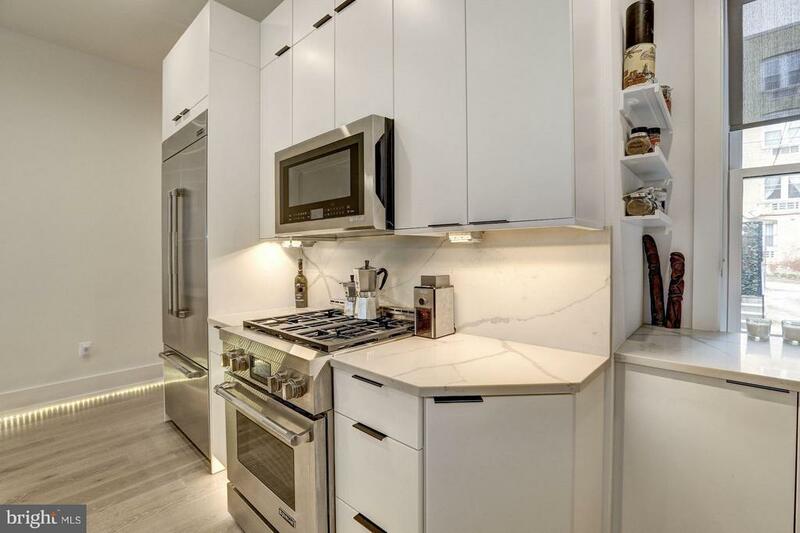 Each unit has been constructed with superior craftsmanship and attention to detail - featuring designer finishes, Chef's kitchen, waterfall Calacatta countertops, open concept living, spa baths with sleek design, mirrors with integrated lighting, smart home technology and green features ~ all in the most amazing location only a short distance from the Dupont Circle Metro. 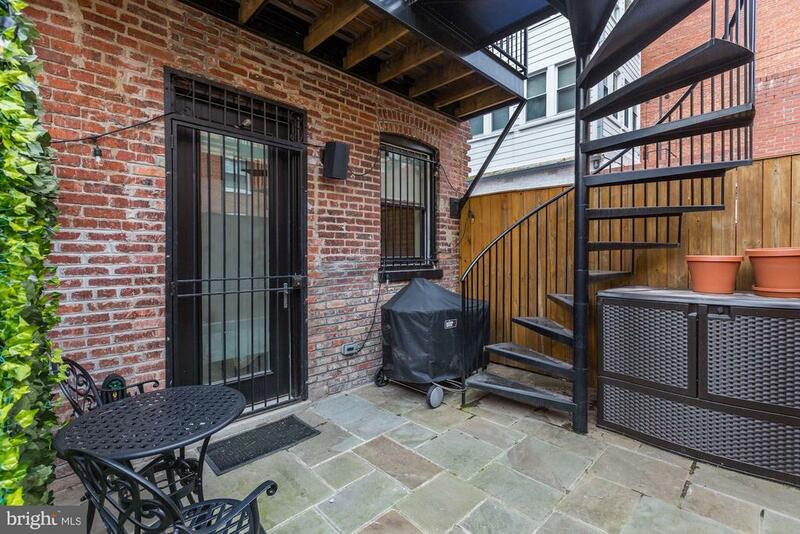 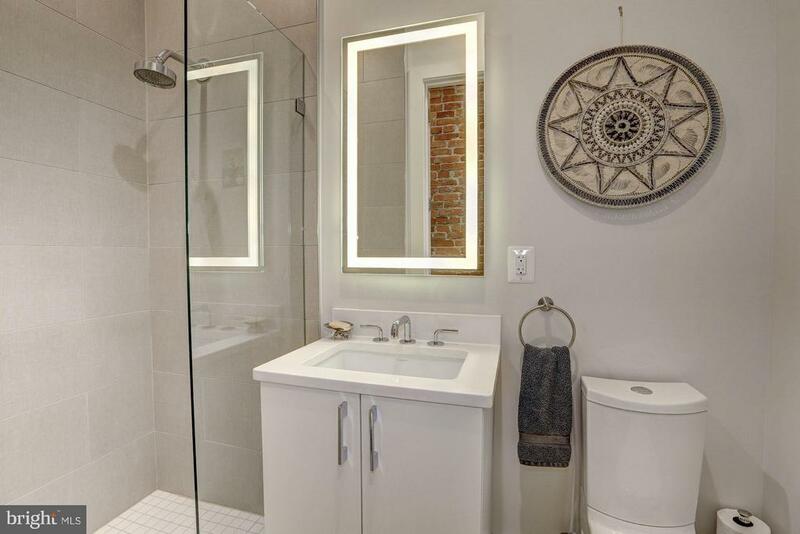 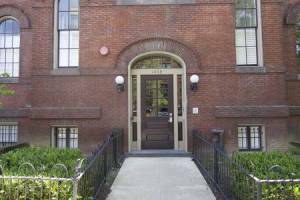 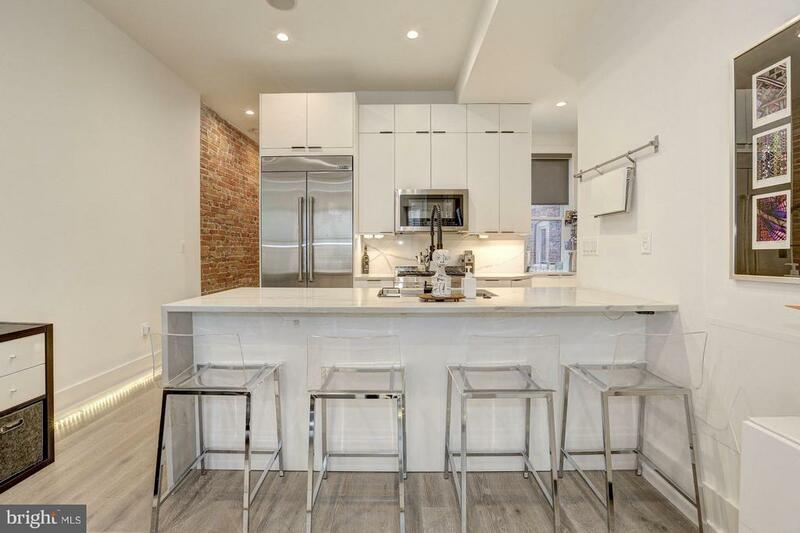 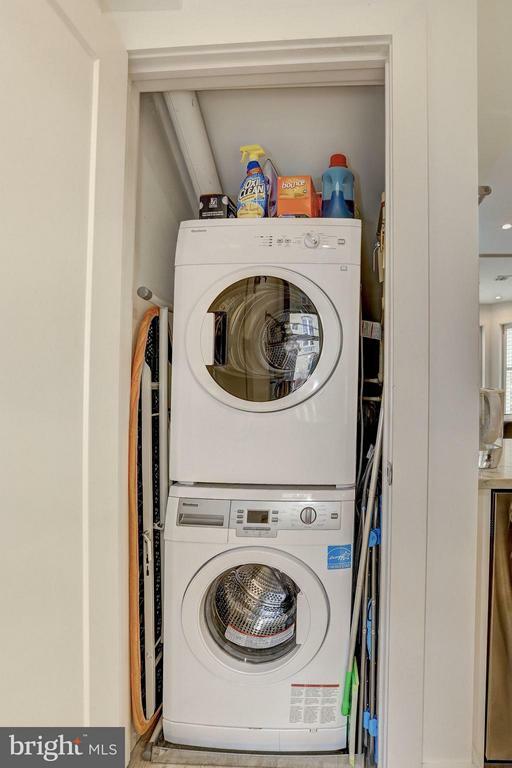 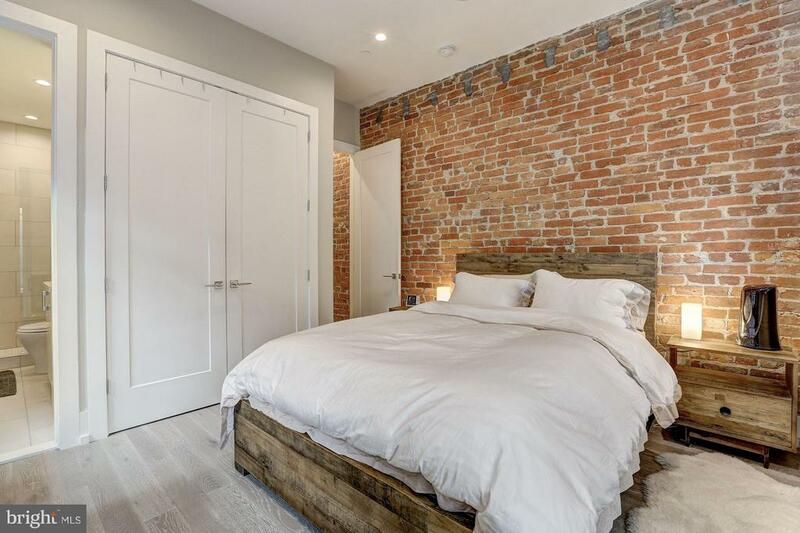 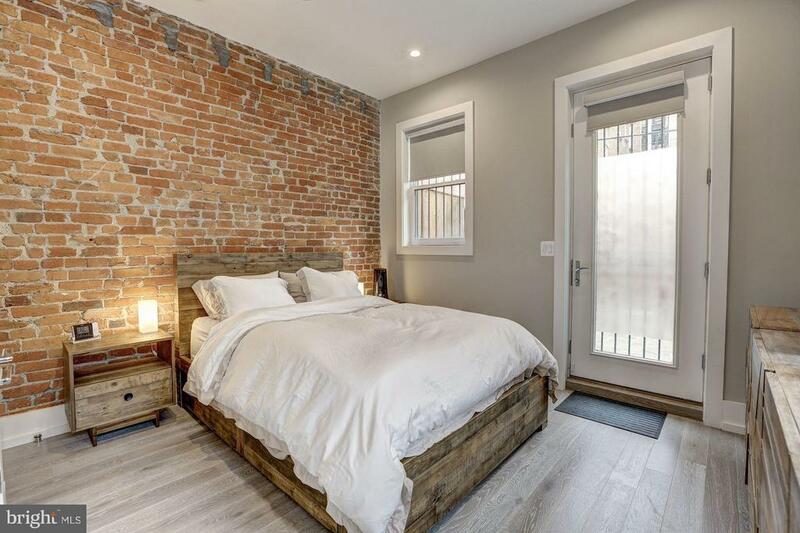 With 2-bedrooms and two bathrooms, GORGEOUS exposed brick wall, natural hardwood floors, high-end appliances, in unit W/D, high ceilings ~ this is a dream come true. 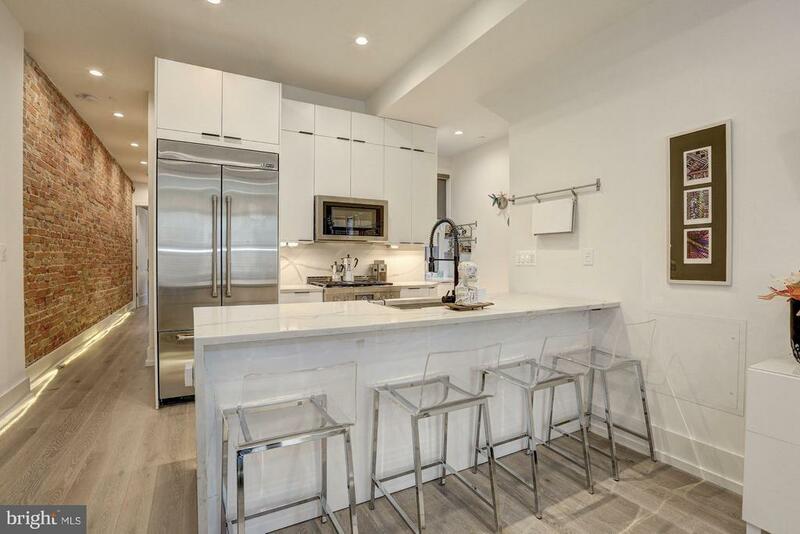 Centrally located, turn-key easy and convenient living with a separately deeded parking space right behind the private patio adjacent to the unit. 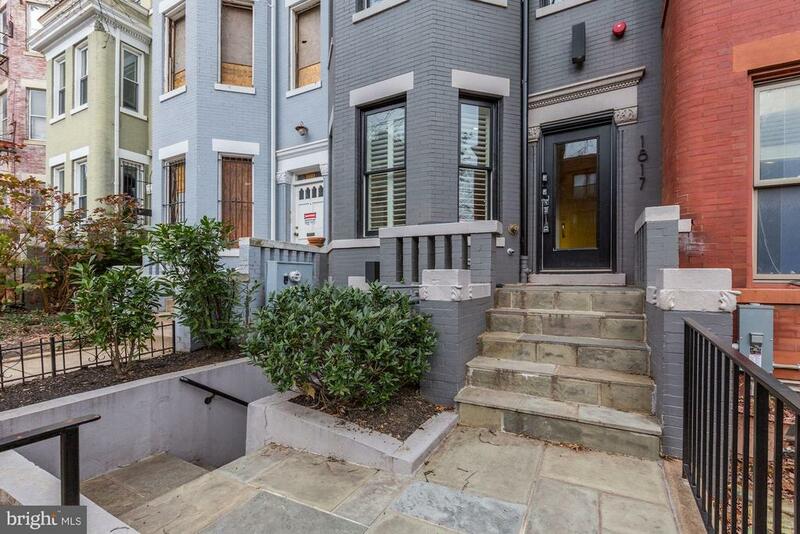 The Dupont Circle metro station is approximately 1/2 mile away, making the location ideal for any commuter. 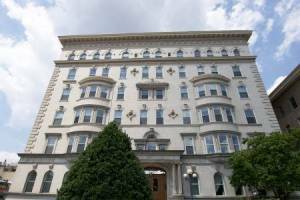 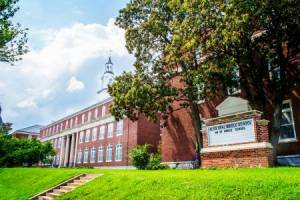 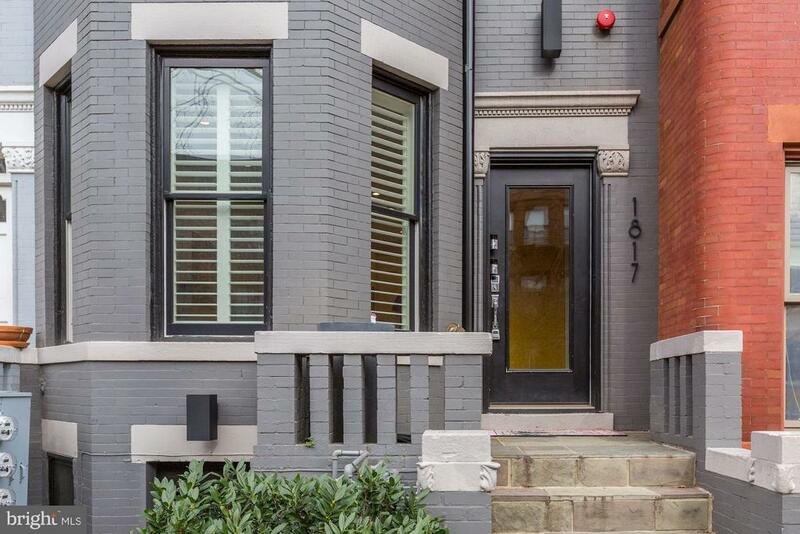 Additionally, the fun and lively neighborhoods of Logan Circle, 14th Street NW and the entire U Street Corridor, are all within walking distance. 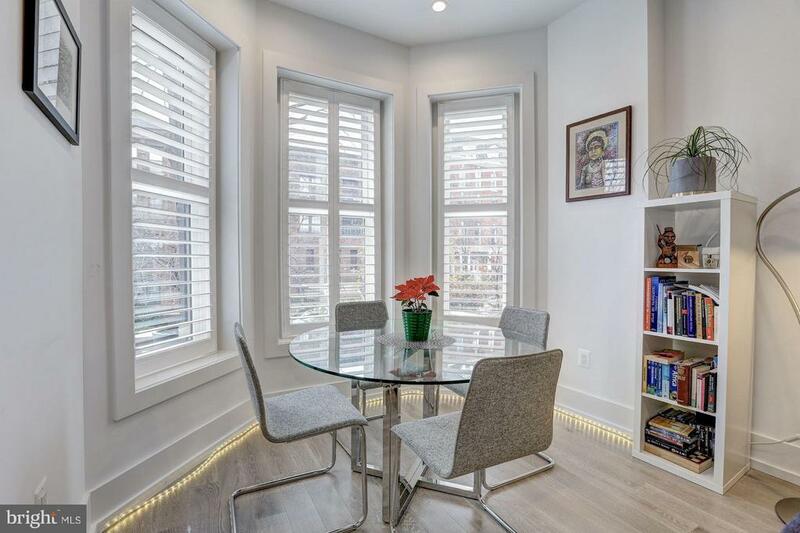 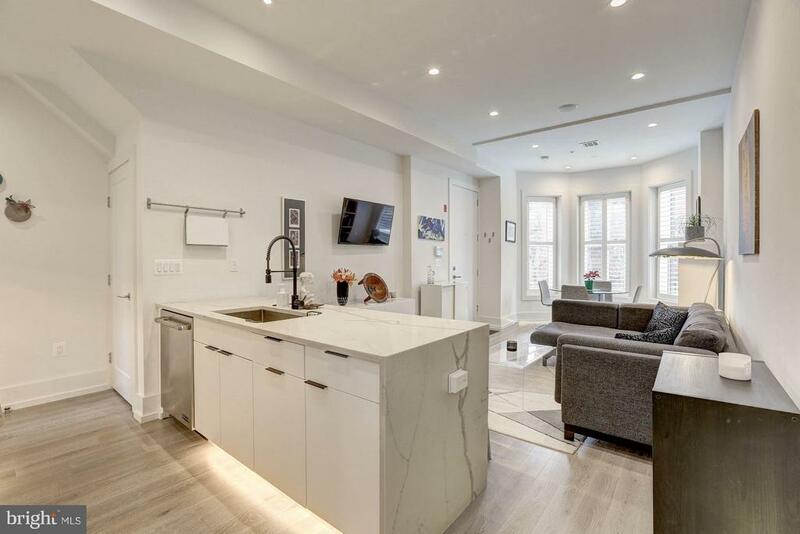 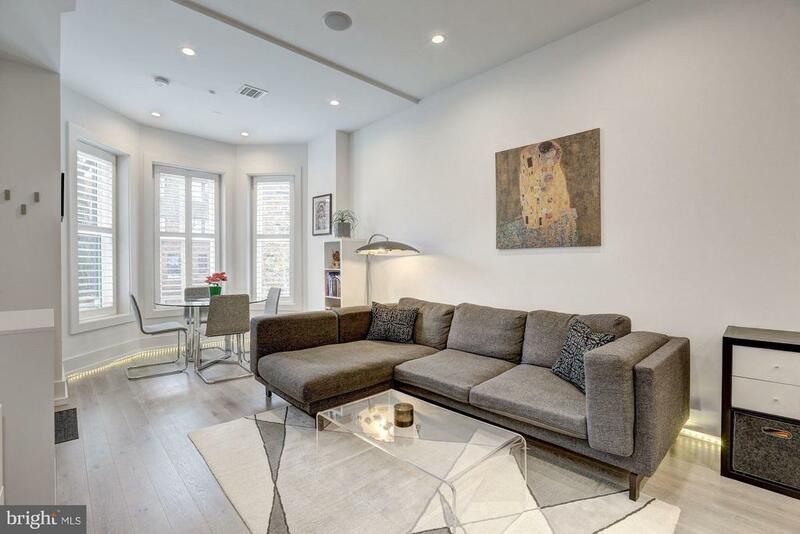 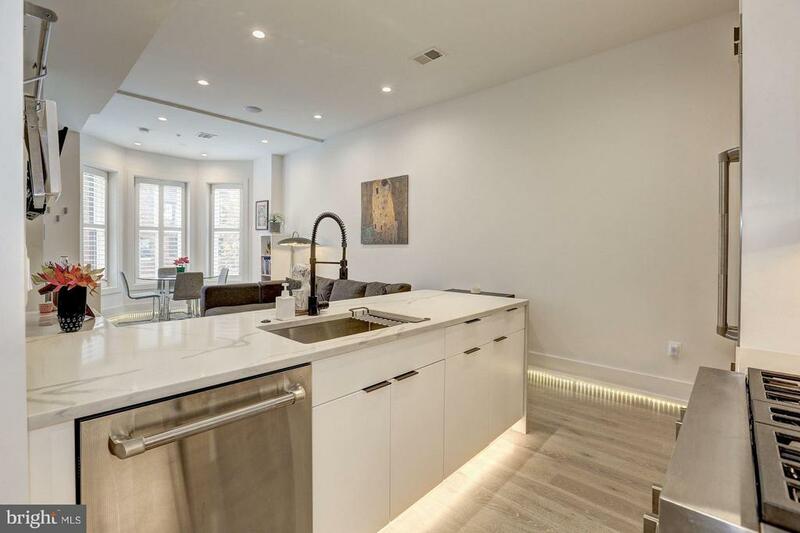 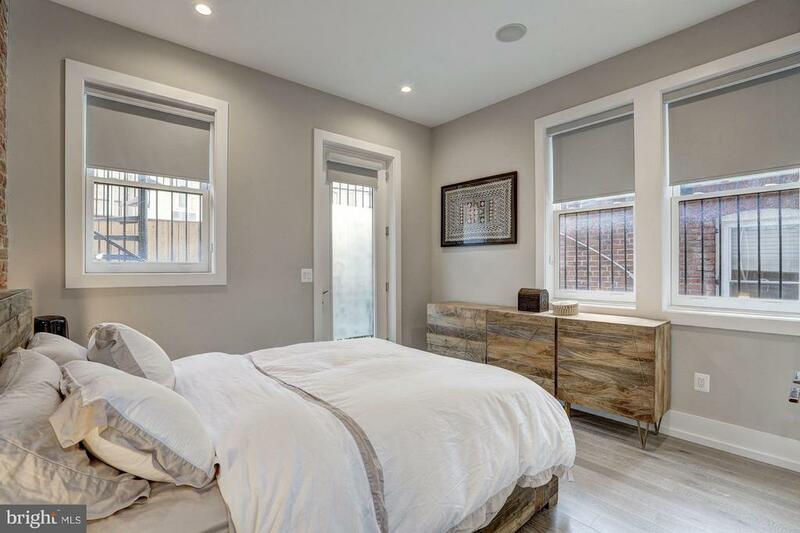 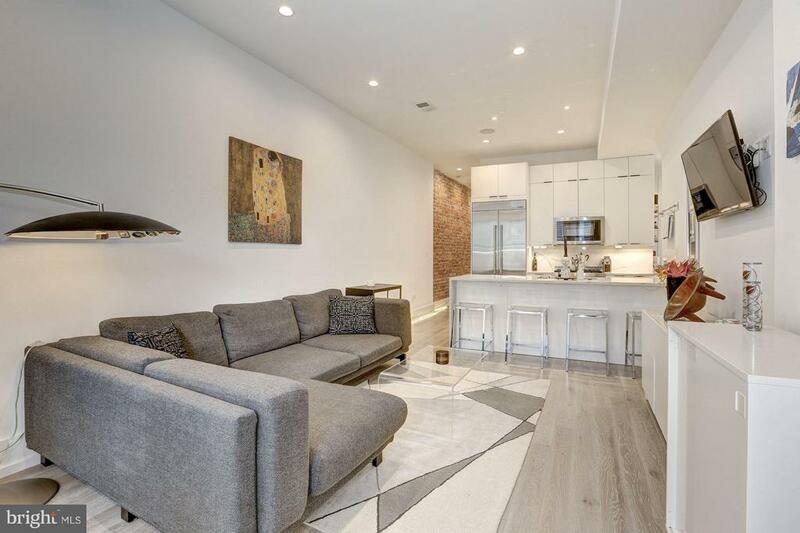 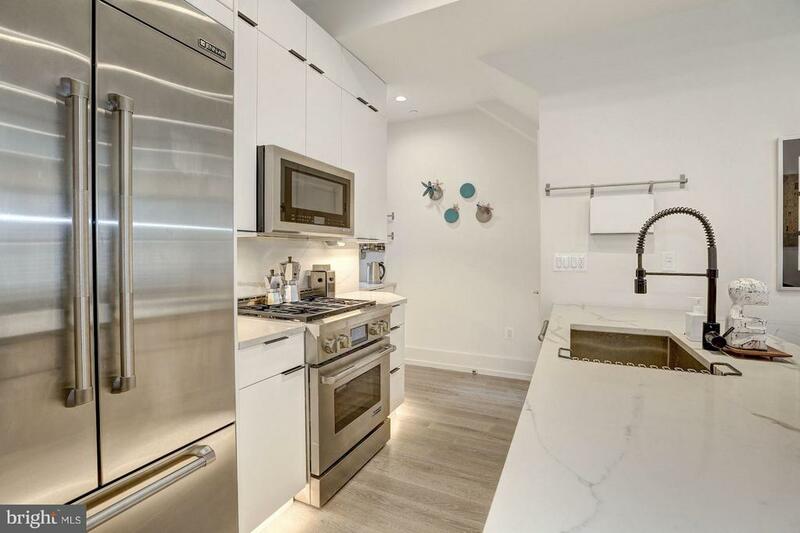 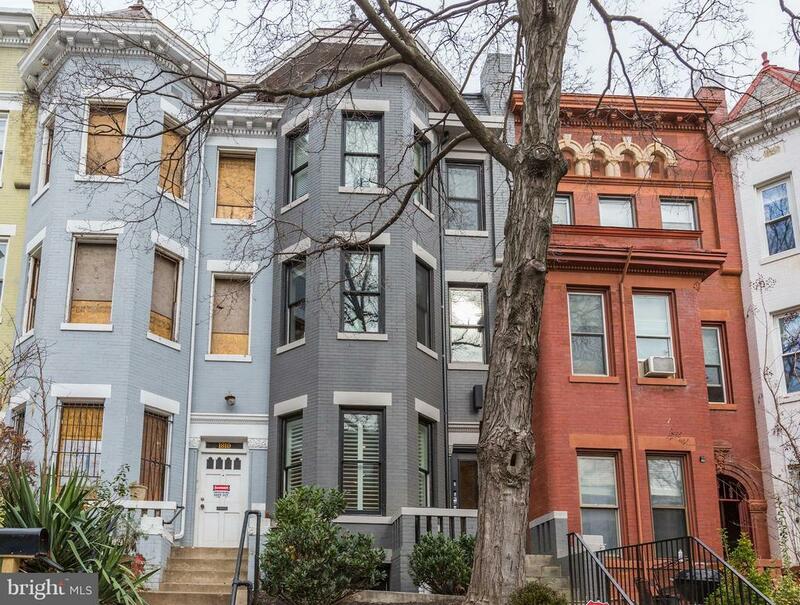 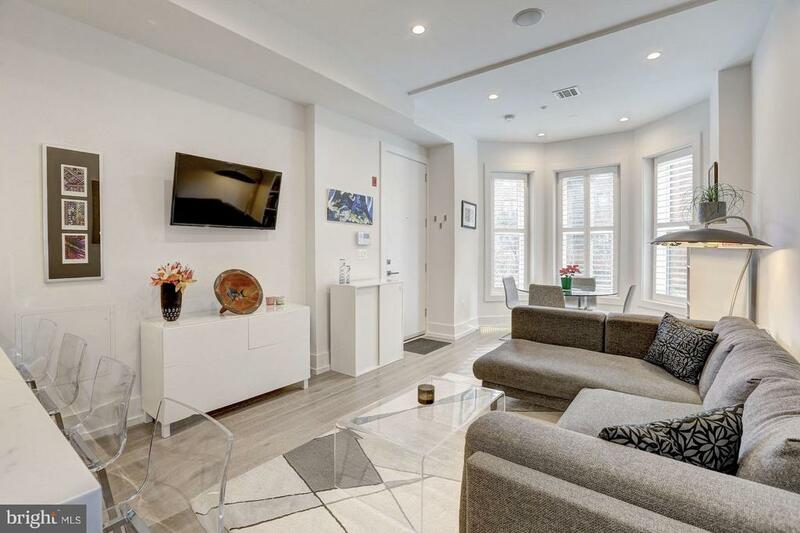 Kalorama/Adams Morgan is one of Washington, DC's most desirable, upscale neighborhoods and 1817 Vernon is right in the center of it all!SHOWING TIMES: M-F 9AM-5PM ONLY. 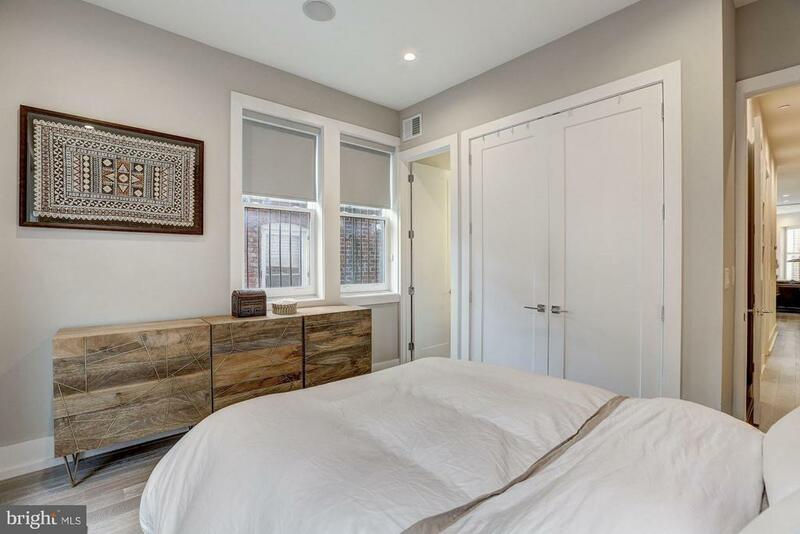 Weekend showings easy but by APPOINTMENT ONLY. 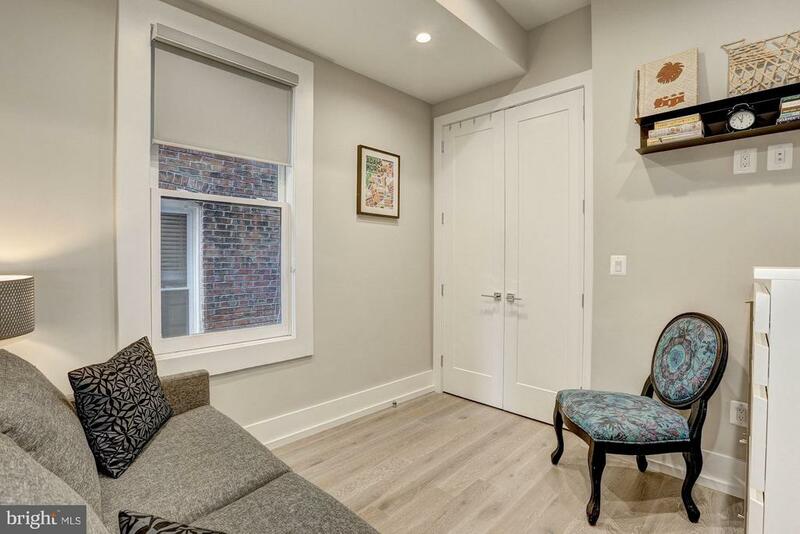 Listed by Kornelia Stuphan, Long & Foster Real Estate, Inc.